Assington Autos based near Colchester offer expert 24 hour scrap car and scrap van collection and recycling service across Suffolk & Essex. We pay the best price for scrap and are fully trained and certified with the environment agency. 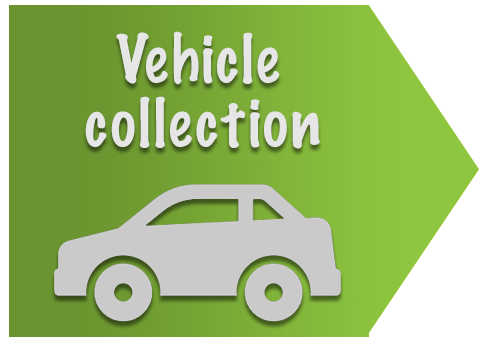 Fantastic service from the first phone call arranging scrapping my vehicle to the pick up.Great , fair price offered for the vehicle, collection was made 2 days after phone call and money was in my bank only hours after the collection. Pickup was done very professionally by a very friendly guy and his assistant. Would highly recommend to anyone and will defiantly use again in the future. Turn your old vehicle into cash. Assington Autos offer expert 24 hour scrap car and scrap van collection and recycling service across Suffolk & Essex. 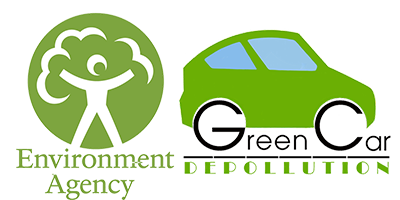 We pay the best price for scrap and are fully trained and certified with the environment agency. 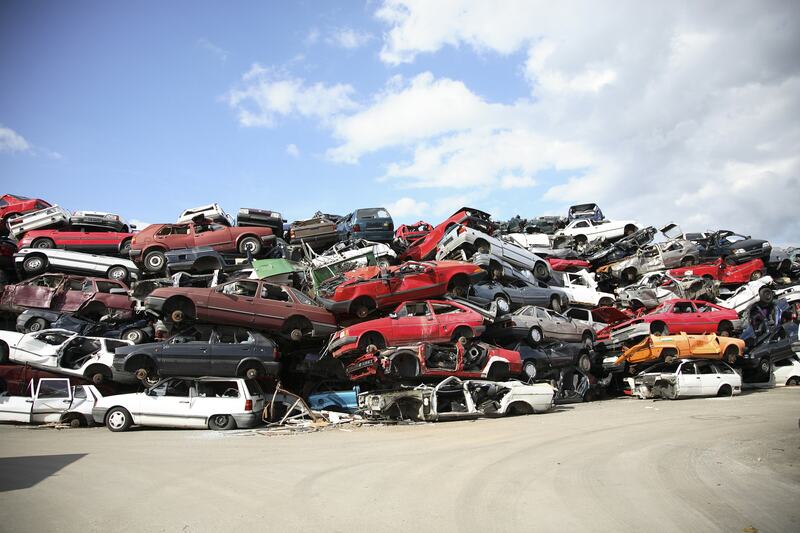 The Assington Autos team offer professional scrap car collection and depollution services. We are fully qualified and comply with the Environment Agency’s requirements. 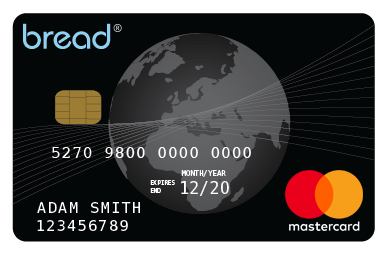 Due to the Government ban on paying for scrap with cash, we have now joined Bread4Scrap scheme which allows us to pay you for your scrap with a prepaid mastercard. If your long-serving form of motor transport has reached the end of its useful service life and you have been wondering, “How do I scrap my car?” read on. Here, we explain the steps involved in scrapping cars, vans and other private motor vehicles. As most scrap companies store personal information for three years or more, you may want to choose a business you can trust. 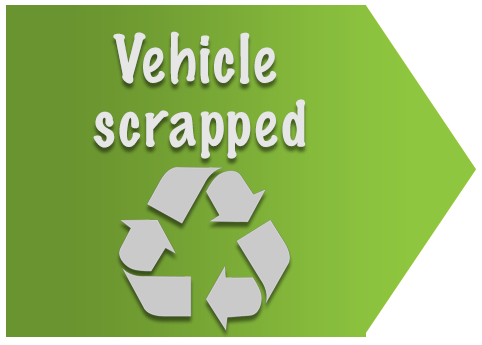 On the technical side, good scrap facilities recycle vehicles and dispose of hazardous materials (such as tyres or oil) correctly. Look for an officially approved company that is an authorised treatment facility (ATF). Ensuring you receive proper documentation of the scrap transaction helps to prevent difficulties later. When scrapping the vehicle, transfer legal ownership to the salvage merchant or scrap yard to avoid a subsequent automatic fine of £80 for not paying the vehicle road tax when due, as well as parking and speeding penalties. The V5C (registration document or logbook) gives the vehicle’s history. To transfer ownership, complete the tear-off form and mail it to the DVLA (Driver and Vehicle Licensing Agency). 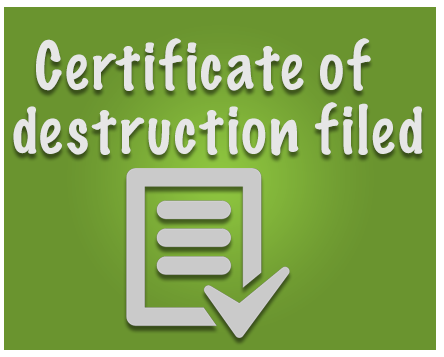 If the vehicle is to be destroyed, ensure that the scrap yard raises a CoD (Certificate of Destruction). Proper completion of these formalities avoids fines of up to £1,000. When handing over the vehicle, spares dealers may be interested in receiving details of the service history – ideally, the stamped service book or folder. If possible, pass on any invoices and receipts for maintenance work completed. If you wish to keep the vehicle registration number, it is necessary to apply separately via the gov.uk website. Paying for scrap cars in cash is illegal. Beware of unexpected traders and unscrupulous scrap dealers who turn up or haggle on the doorstep. 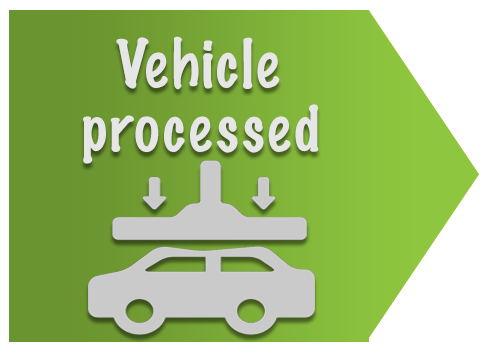 If you do not have the vehicle registration document, ignore possible suggestions that the scrap price offered has to be reduced by a further £25 due to a supposed extra DVLA fee. When scrapping vehicles, DVLA will accept simple written confirmation. 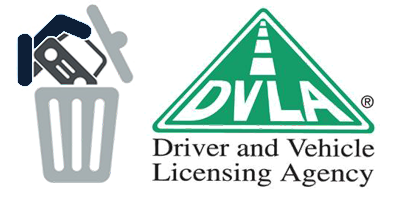 If in doubt or if you do not receive any communication from DVLA within four weeks, motoring experts advise contacting the agency either online or via their telephone helpdesk service. Contact your motor insurer to cancel any motor insurance policies for the scrapped vehicle. On receiving the supporting documentation, your insurance company should offer a credit for a new policy or issue a refund. Since 2013, it has been necessary to provide proof of identity (such as a photo driving license) and proof of address (from a utility bill, etc.) when scrapping a car. Thanks to this verification and enhanced traceability, it is no longer essential to provide the registration document if you have mislaid it. Finally, if you are based in or near Colchester and are wondering “How do I scrap my car?”, contact us today. We serve customers throughout Essex and offer a friendly, professional and efficient scrap vehicle service for motorists whose cars have reached the end of their useful service lives.